RARE FIND! 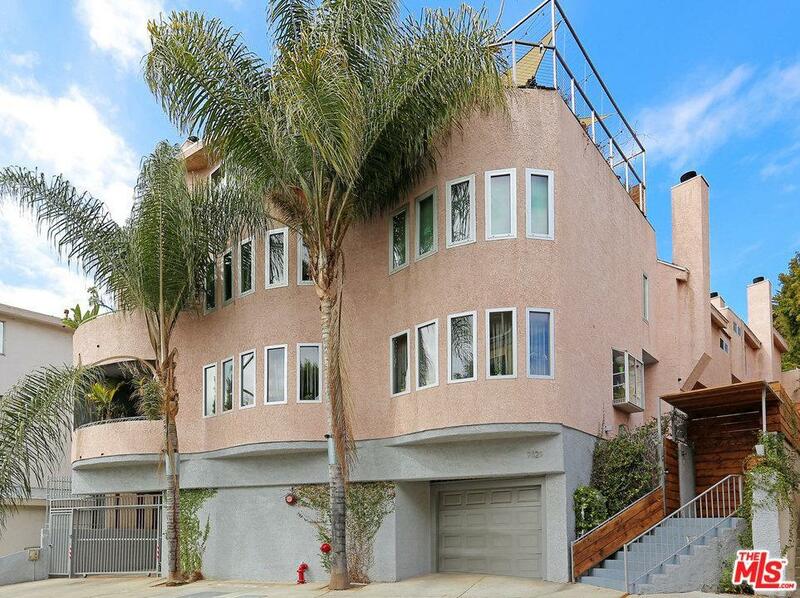 IMMACULATE UPDATED SUNLIT TOWNHOME IN EXCLUSIVE 6-UNIT BUILDING MOMENTS FROM RUNYON CANYON PARK AND THE BEST OF HOLLYWOOD! 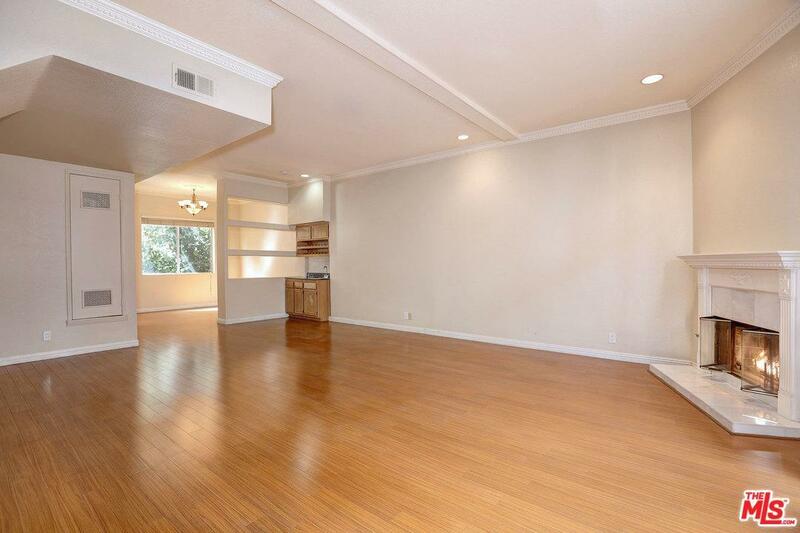 HIGH CEILINGS AND WOODEN FLOORS THROUGHOUT. "GREAT" ROOM DESIGN WITH FIREPLACE AND PRIVATE PATIO ACCESS. SEPARATE POWDER ROOM. SUPERB KITCHEN WITH STAINLESS APPLIANCES. 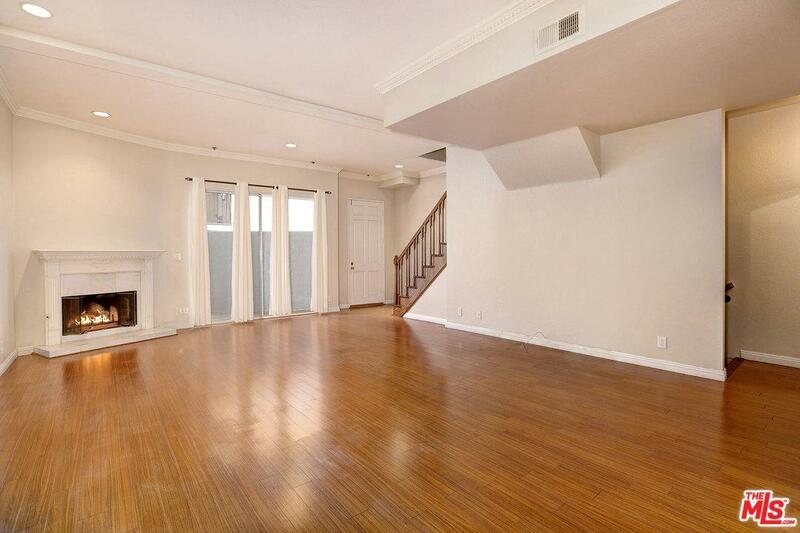 3 BEDROOMS UPSTAIRS WITH DRAMATIC VAULTED CEILINGS. MASTER SUITE WITH WALK-IN CLOSET, LUXE BATH, STAIRWELL ACCESS TO LOFT/OFFICE/ART STUDIO WHICH OPENS TO PRIVATE ROOF DECK. 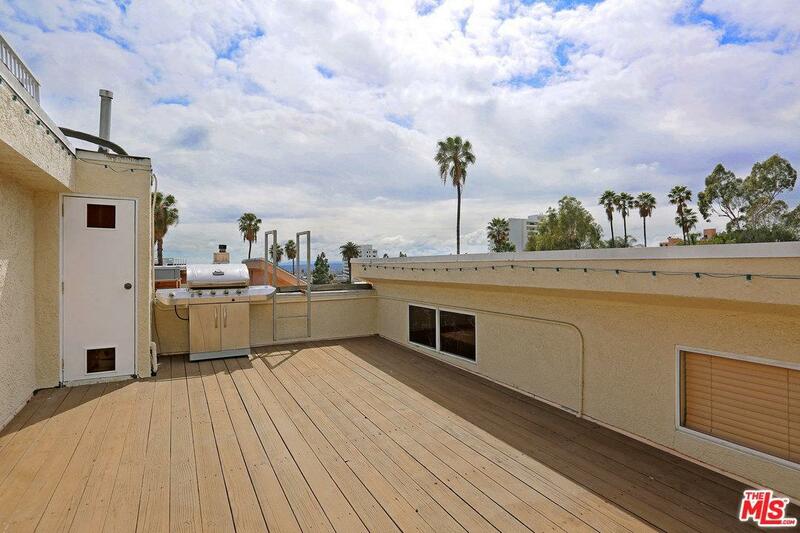 ROOF DECK HAS BBQ AND ACTIVE VIEWS OF THE CITY AND HILLSIDE. LAUNDRY IN THE UNIT! SIDE-BY-SIDE PARKING IN GATED COMMUNITY GARAGE WITH DIRECT ACCESS TO THE UNIT. GUEST PARKING IS ALSO PROVIDED IN THE GARAGE. TREMENDOUS VALUE IN THE HEART OF THE CITY ENHANCED BY LOW HOD'S WHICH INCLUDE EARTHQUAKE INSURANCE. Sold by Sabine Pleissner BRE#00863172 of Compass. Listing provided courtesy of Michael Libow DRE#00863172 of Coldwell Banker Residential Brokerage.